Toonigh Village Shops is a grocery anchored strip retail center located in Woodstock, GA, a rapidly growing and affluent Atlanta suburb. 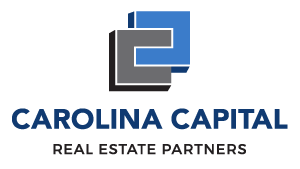 Carolina Capital (CC) purchased the property in December 2018. CC’s investment objective was to acquire a stabilized retail property with a diverse and established tenant mix in a thriving Atlanta sub-market. Furthermore, the current tenants benefit from the highly trafficked grocery store. The center was acquired at an attractive yield and CC believes additional value can be created through leasing up of vacant space.